iPad & iPhone User - Is. 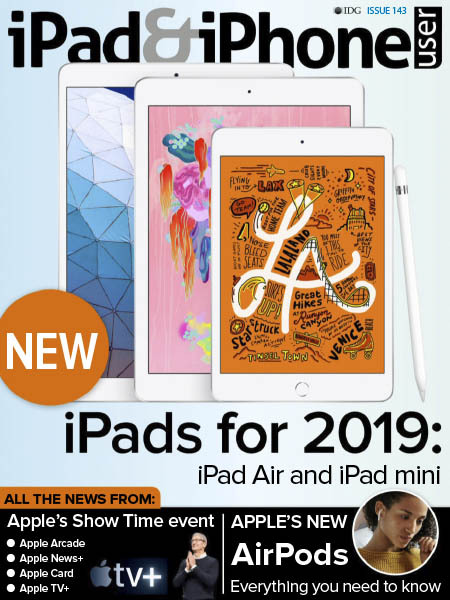 143 2019 » Download PDF magazines - Magazines Commumity! 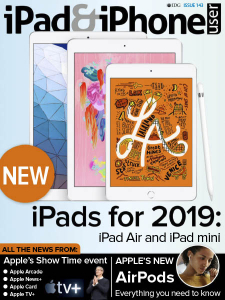 Each month iPad & iPhone User magazine rounds up the best apps and games launched on the App Store, each one carefully tested and rated so you know where to spend your money; you can even watch videos of our reviewers exploring the apps to see if they're for you. We've also got detailed reviews and attractive photo slideshows of cases, keyboards, styluses, headphones, speakers and docks that will maximise your enjoyment of your iPhone, iPad or iPod touch. Our regularly updated charts of the best accessories and apps give you a clear guide to the best buys for iOS users.